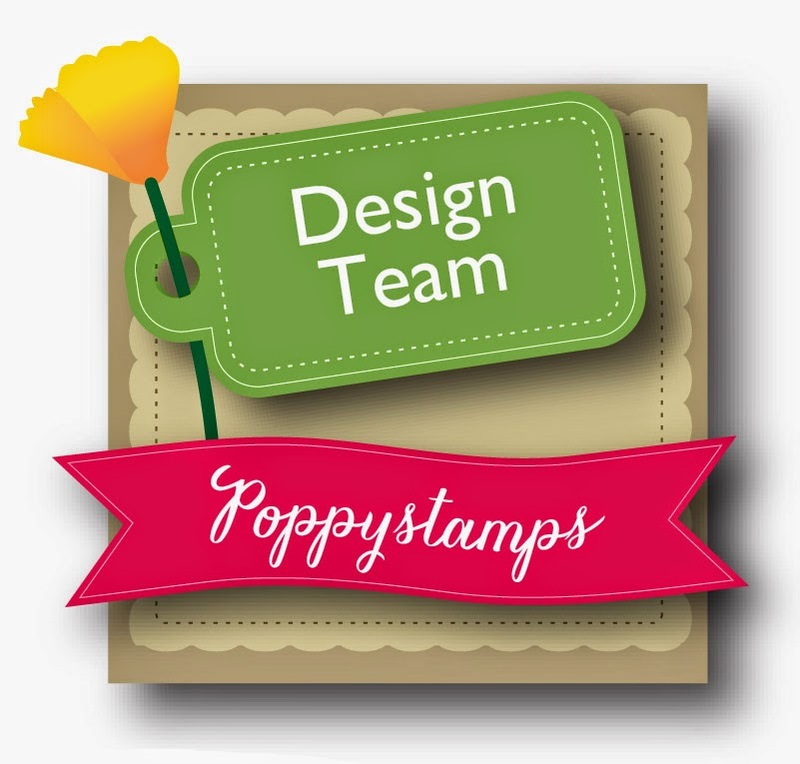 Welcome back to the second group of favourite projects (by other crafters) from this past year. If you missed part 1, you can find it here. First up is Trinh with this magical holiday card. The feeling of illumination is amazing. 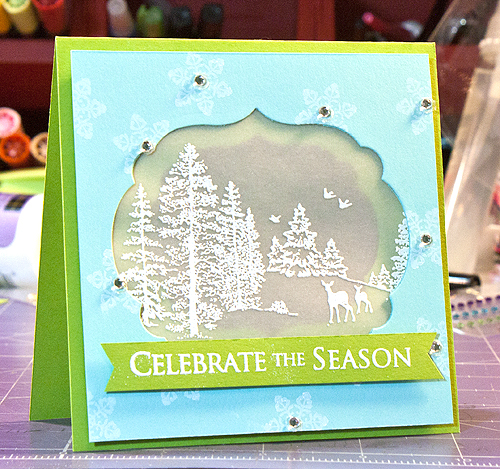 The next two cards were made using the same die from Memory Box. This one by Anni is bold and fun. 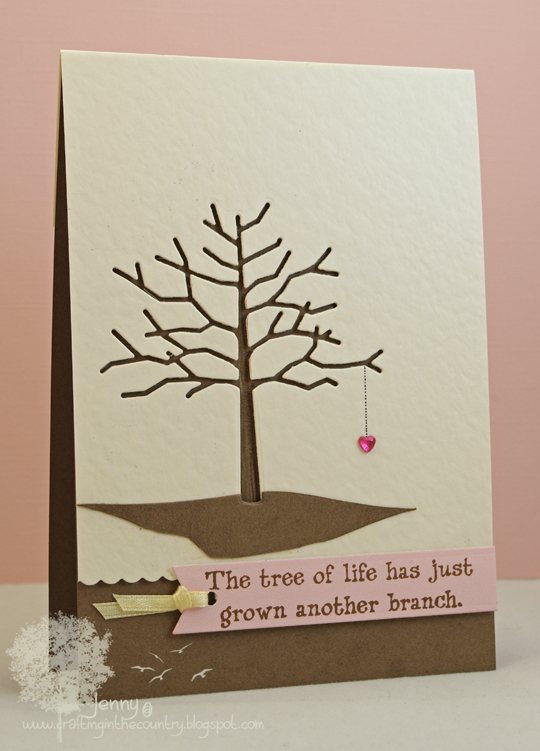 And Donna's card is soft and serene. 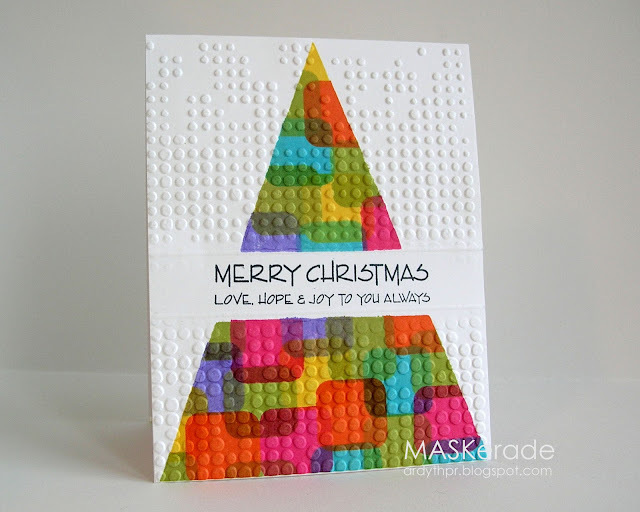 I just love these untraditional colours on Mary Dawn's Christmas card. I just discovered Birgit's blog earlier this year and I'm so glad. 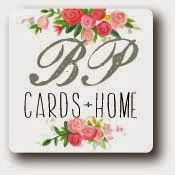 She is extremely talented and I'm showcasing two of her cards. Each one is like a tiny work of art. 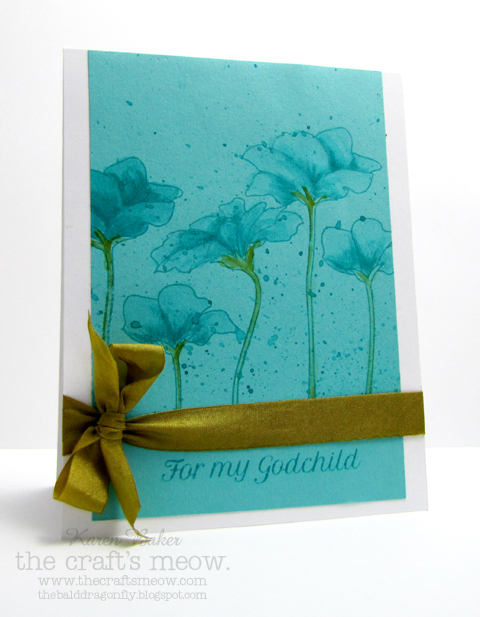 The tone-on-tone stamping and colouring is so pretty on this simple card by Karen. 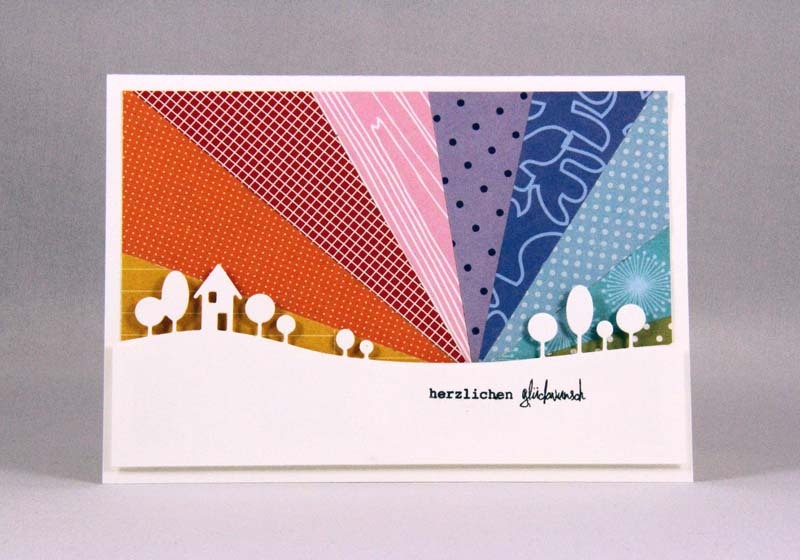 How fun is this modern design by Ardyth. 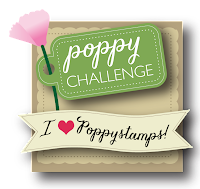 Can you believe Debby's flower is a stamped image! Love her technique to achieve this hand drawn look. The CAS design of Jenny's card is magnificent. And the last card is by JJ. This design just blew me away, CAS perfection! 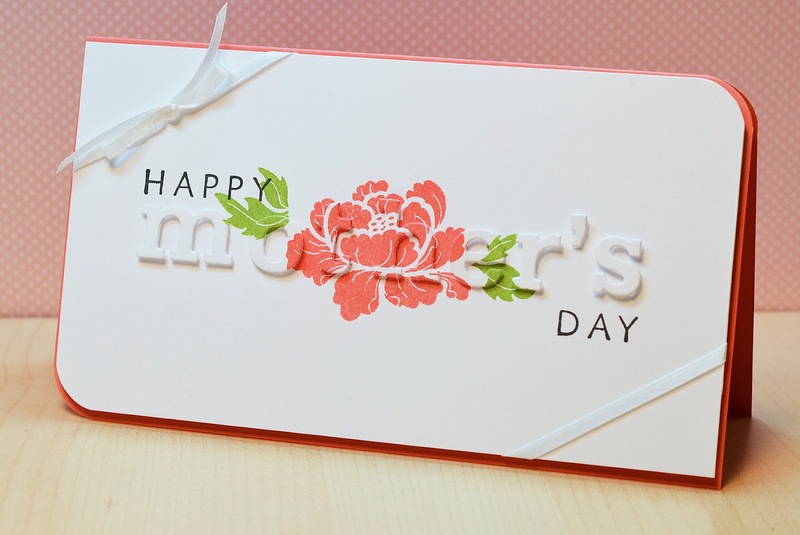 I hope some of these cards are new to you and that you are inspired by them in your card making. Beautiful choices, Sue! 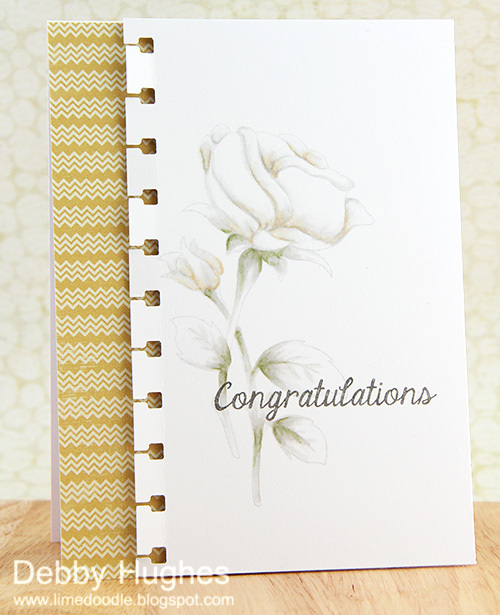 You have introduced me to some new cardmakers here, and I thank you for that! Great post! I had previously loved JJ's and Ardyth's cards that you posted here ... fun to see the others!